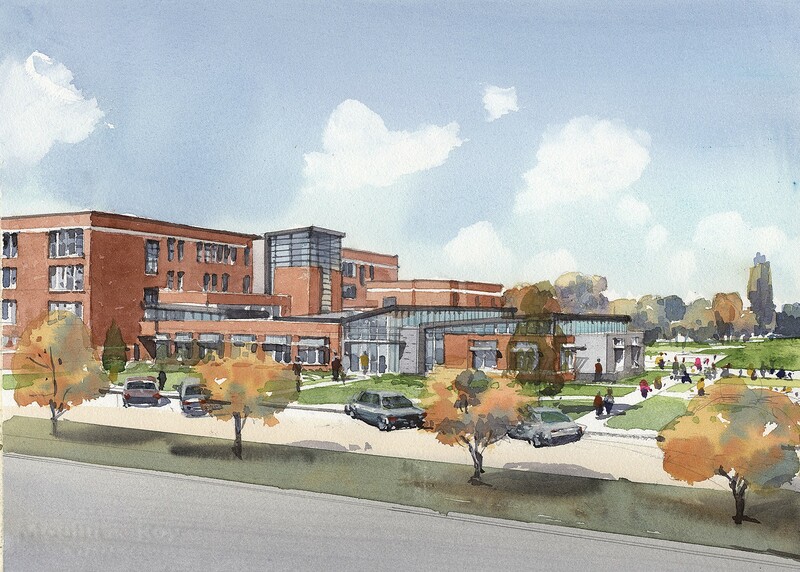 Design Collective in collaboration with Samaha Associates was selected to provide design and construction administration services for the renovations/additions to Arlington Elementary School. Arlington Elementary School includes a full renovation and modernization of the existing 1925 and 1936 buildings as well as an 18,000 sf addition which will include a Head Start program and an early childhood development center. 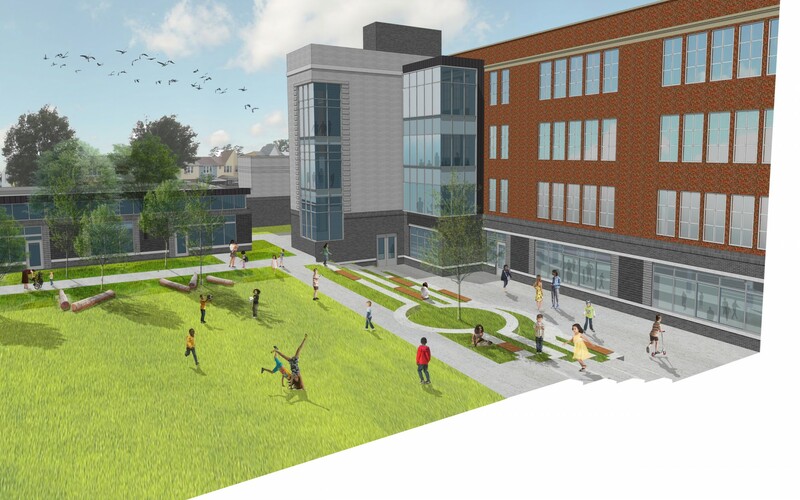 The existing lower level cafeteria and classrooms will be expanded to provide additional square footage as well as a terrace to be used for dining and outdoor classroom space. The existing historic buildings facades will be repaired to maintain their historic character and integrity. The landscape and play areas will support the goals of 21st century learning and reinforce the idea that teaching and learning can occur beyond the walls of the classroom. 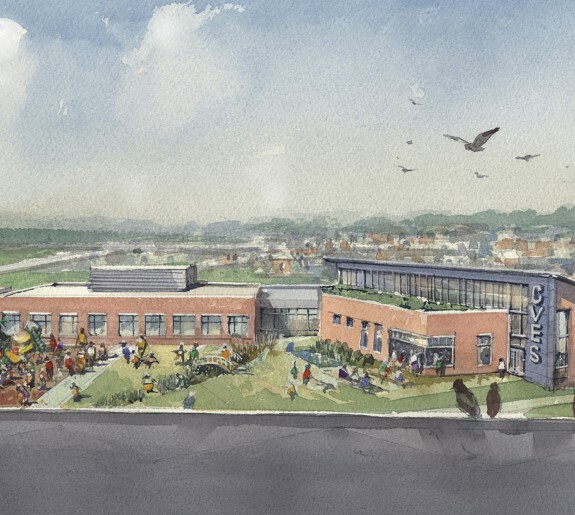 The new Arlington Elementary School will be flexible and adaptive, inspire social interaction and support diverse learning and teaching styles. The school building will be on the cutting edge of technology and environmental sustainability and will be the hub of the community it serves. The Early Childhood Development Center (ECDC) functions independently from the school with its own dedicated drop off, parking and entrance. 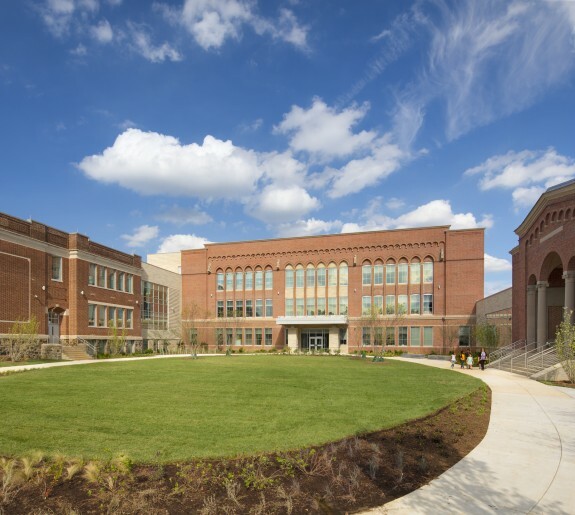 The center is a series of classroom, support and administrative spaces and is designed to meet Maryland state guidelines for child care centers. The ECDC provide child care and education for young children to prepare them to be successful in school. This project started construction in the summer of 2018 and will reopen for the 2019-2020 school year. 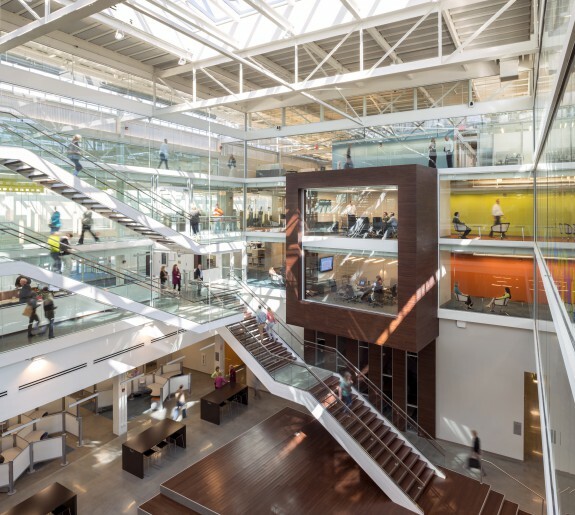 The project is seeking LEED Gold certification.